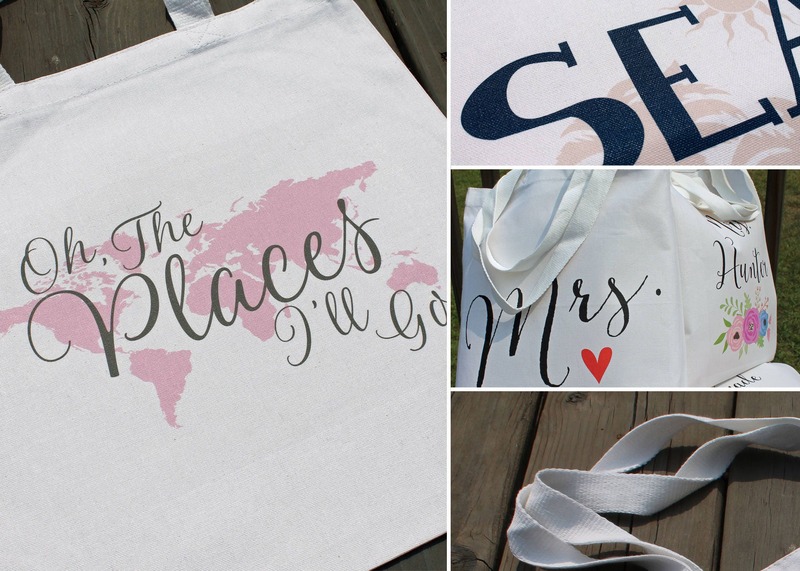 Custom printed 100% cotton tote bags. Bags measure approximately 15" x 16" with 21" handles. Bags are flat, with no gusset. 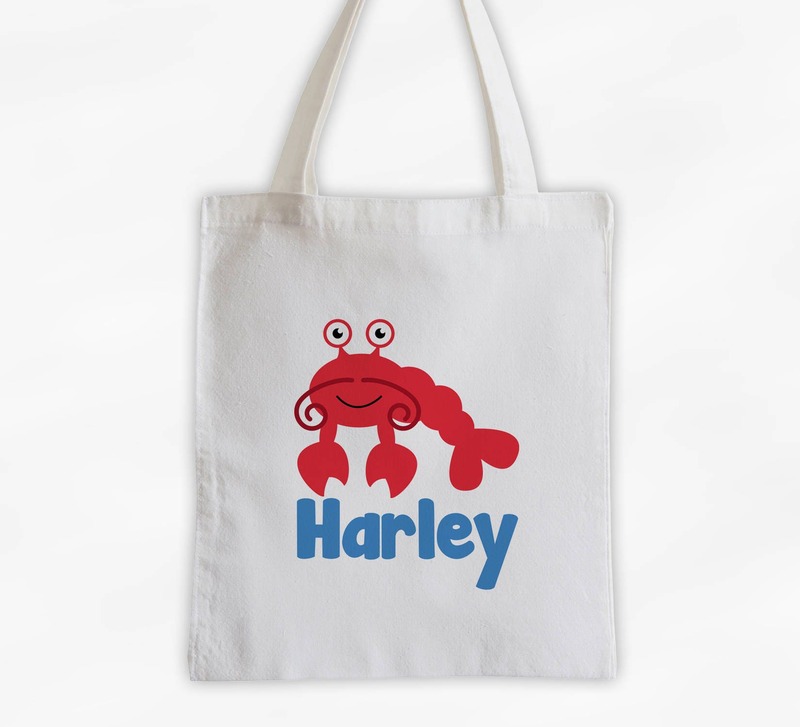 Basic bags are made with light weight 6 oz cotton fabric in white or natural colors. 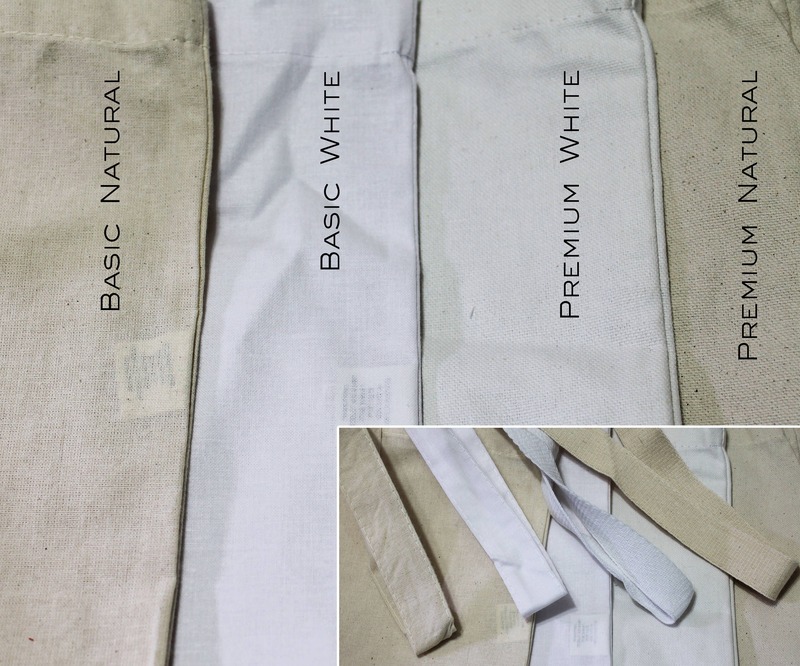 Premium bags are made with heavy weight 12 oz cotton canvas fabric in a slightly off white color (not bright white) or natural color. For current production time, see the shipping tab on this item. Rush processing is not available. Large orders may have an increased production time. Contact me for processing time estimates for orders larger than 12 bags. Proofs are sent on request only. Colors may vary from what is seen on screen due to differences in monitor and display settings. 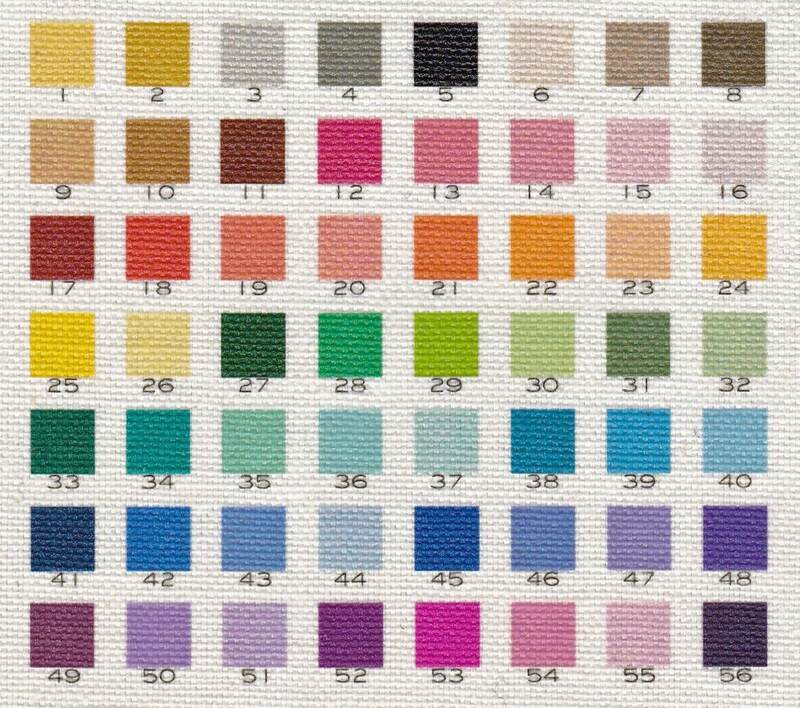 Please see my color chart photos in each listing for the best estimate of printed colors. Colors chart shown is printed on the premium white bag. Proofs and sample images are graphic representations, not actual photos of printed items. Care Instructions: Washing is not recommended. If necessary, spot clean or wash inside out with cool water. Dry immediately. Do not hang dry. Do not use iron.